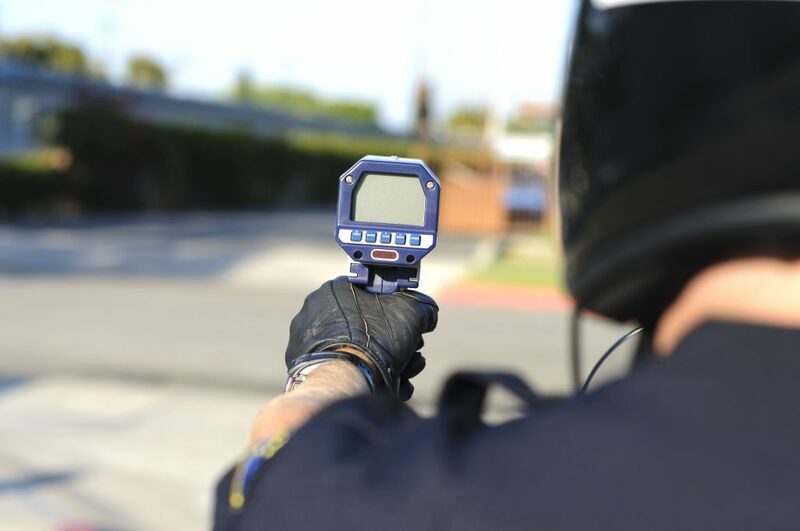 A proposal that would allow local police in Pennsylvania to use a speed radar gun gained approval from the state Senate, while the Honolulu Police Department (HPD) plans to crack down on speeding by using a new Stalker radar device. Since 1962, Pennsylvania only allows state troopers to use radar tools to monitor drivers that exceed the speed limit. Under a proposal by state Sen. Randy Vulakovich, it will amend the law to permit local police departments to use speed-monitoring gadgets such as radar guns. According to the Senate Republican Committee, the proposal gained favor from the state Chiefs of Police Association and the Pennsylvania Municipal League among other civic groups. It will also change Pennsylvania’s status as the only state that restricts the use of traffic radars by the municipal police force. Local law enforcement officers currently use the VASCAR system. This calculates the amount of time that a vehicle takes to travel between two marked areas on roads. The Senate Republican Committee said that it is now up to the state House to consider the measure. The HPD improved its speed enforcement efforts by installing 25 Stalker DSR2X radar speed readers in 25 marked and unmarked police vehicles. The department did not disclose which cars use the new tool, which will help in deterring drivers to go beyond the speed limit, according to HPD Corporal Robert Steiner. A particular benefit of the new device involves mobility, as officers may now roam the city to catch speeders and monitor other traffic conditions. The department has been using the new radar since August 2016, and it plans to add 20 more speed readers in 2018. Speed enforcement serves a vital role in upholding traffic safety. Pennsylvania and the HPD’s efforts represent how necessary it is to maintain slow driving speeds on the road.